We had an excellent time to Costa Rica and enthusiastically recommend using this travel company. They put together a trip which suited our unique needs exactly - an eco-travel/adventure holiday for me and my sister, and a relaxation tour for our parents. They struck the perfect balance to provide ample time for us to spend and see Costa Rica together, and also many opportunities to break off for our excursions or relaxation time. The agency was extremely attentive and called to check in several times during the trip - a pleasure to work with! We were very impressed with the tourism infrastructure in Costa Rica and the way everything works meticulously and on time. 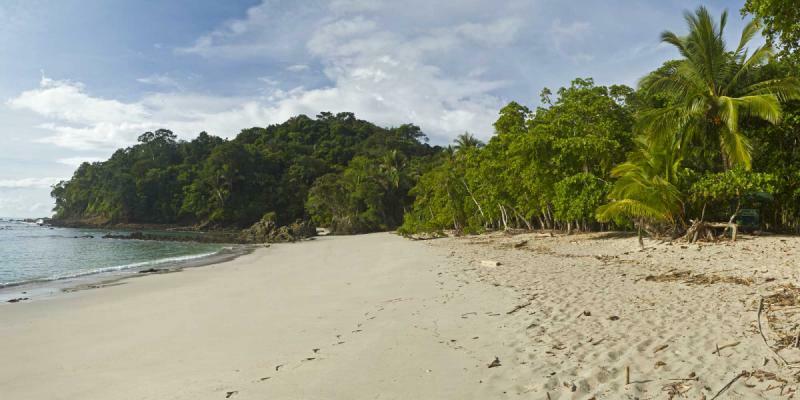 There aren't too many places these days that combine the multiple factors that are crucial to a successful model for attracting tourists and having travelled around the world, Costa Rica by far is one of the best. Highly recommend Costa Rica as a destination to see the beautiful wonders of Latin America, enjoy exciting adventures, relax in gorgeous settings, devour delicious food, and be surrounded by lovely people. 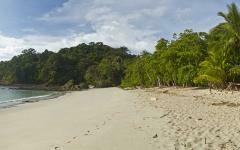 There's something for everyone in Costa Rica and it's friendly, welcoming, and relaxed people are the icing on the cake. Everywhere in the country, people live by the "Pura Vida" lifestyle which makes it a great place to relax, unwind, get reacquainted with nature, and reset before returning to your regular lives. 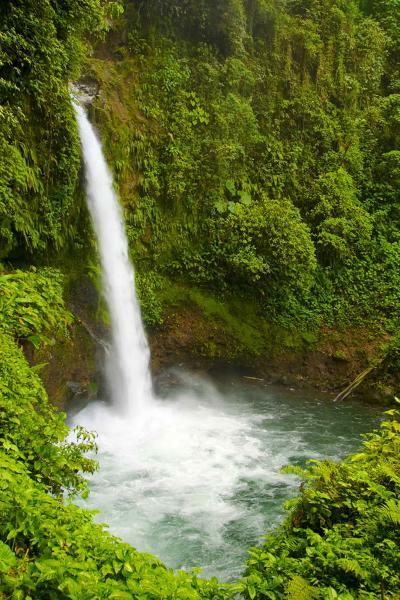 We were able to see lots of Costa Rica - Poas Volcano, La Paz Waterfalls, Tortuguero, and Manuel Antonio - and it is a beautiful country with rich natural wonders. The cloud rainforest is definitely a must-see and one of the unique parts of Costa Rica - keep in mind if the weather is cloudy, just wait 20 minutes and it may clear. We were luckily enough to see the clouds clear in Poas and would have missed out if we hadn't waited. If you would like to experience staying in the tropical rainforest, Tortuguero is a great place. You can stay at the edge of the forest and really feel among the animals and nature - expect to have howler monkeys as your alarm clock, pass by a sloth or iguana while walking to meals, and live among beautiful fauna and exotic birds. 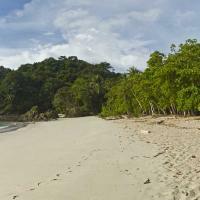 Manuel Antonio is an ideal location for adventures, trails, sandy beaches, and relaxation. For the adventure-loving, there is kayaking, snorkeling, paddle-boarding, canopy zip-lining, and para-sailing. For the relaxation-type, you can sun by the pool or beach while enjoying gorgeous views, and have the ocean waves lull you to sleep. Make it longer! We would love to return and visit Monte Verde and Arenal Volcano as well. But we did see quite a lot of the country and different parts - cloud forests, volcanoes, tropical rain-forests, mangroves, rivers, Caribbean Sea, Pacific Ocean, and beaches - so certainly no complaints for a week long trip.